excellent for creating drive and motivation for agility. This Tuggie toy is made of sheepskin and rabbit fur for high value reward.with a fur top and a strong bungee handle you can tug as hard as you can! 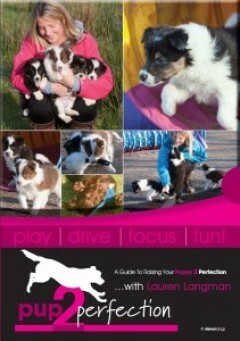 A guide to raising your puppy 2 perfection.